Andy Warhol’s Last Will and Testament left his entire estate for the creation of a foundation dedicated to the “advancement of the visual arts”. 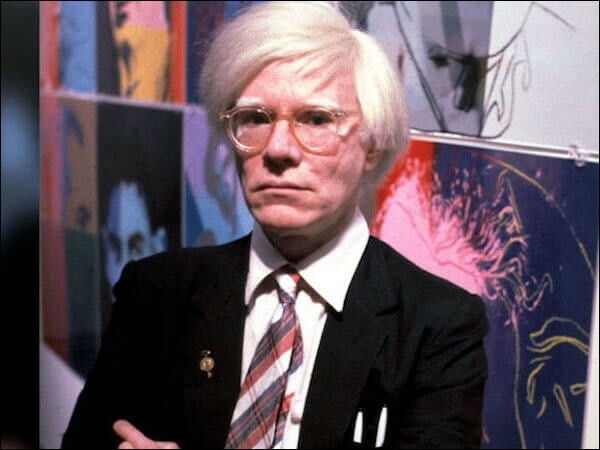 Andy Warhol had so many possessions that it took Sotheby’s Auction House nine days to auction his the possessions of his estate after his death. The auction proceeds from his estate sale grossed more than twenty-million dollars ($20,000,000.00).